DID YOU KNOW? the man who’s name is synonymous with “GENIUS” credits his Theory of Relativity to his understanding of music. 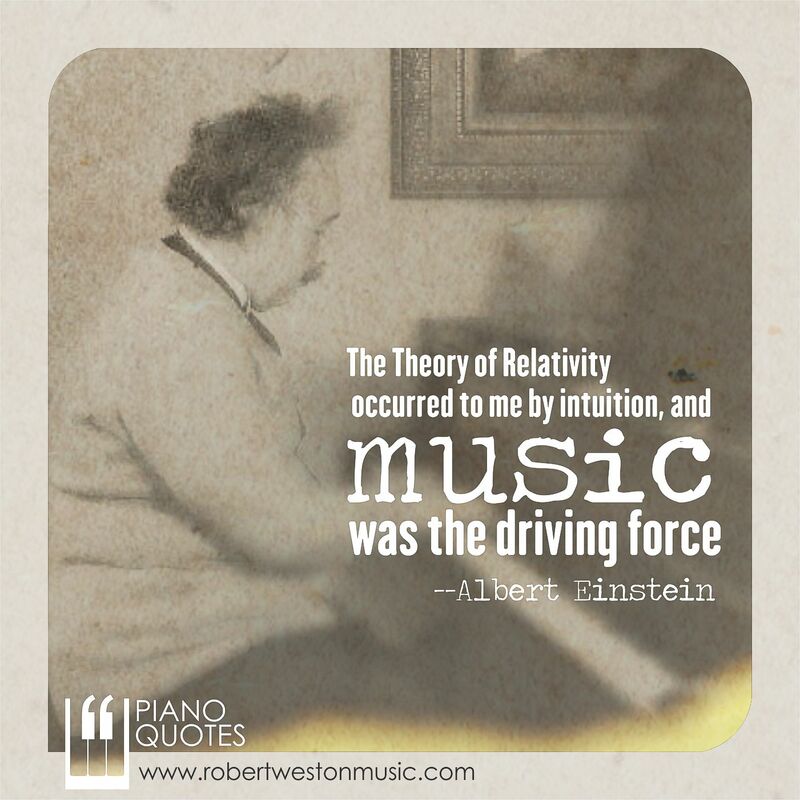 “The theory of relativity occurred to me by intuition, and music is the driving force behind this intuition. My parents had me study the violin from the time I was six. My new discovery is the result of musical perception” (Shinichi Suzuki, 1969. “Nurtured by Love. A New Approach to Education“). “After playing piano, he would get up saying ‘There, now I’ve got it’, Something in the music would guide his thoughts in new and creative directions.” (Jamie Sayen, 1985. “Einstein in America”). There is so much more I could say, and so much more I would like to learn about this man, Einstein. He wasn’t bullied into thinking like everyone else. He had his own views of the world and he proved them to be right. If I could just figure out a way to manipulate his Theory of Time and Space, I would go back and talk to him for a bit. Until then, let’s listen to a rare recording of him playing violin.